Gosport & Royan were twinned in 1959. What is the purpose of twinning towns? The modern concept of town twinning, conceived after the Second World War in 1947, was intended to foster friendship and understanding between different cultures and between former allies and foes as an act of peace and reconciliation, and to encourage trade and tourism. In 2019 we are celebrating 60 Years of Twinning and the people of Royan are visiting. We need local businesses and traders who want to be a part of this auspicious occasion to help us raise money to give them a really big welcome and great time when the visit. Not only will it be a great time to advertise your business, and get local people as well as French recognition of your business, but we also need businesses who want to be a part of the celebrations next year with sponsorship and branded goods to advertise the visit. When the Royan team visit they will need accommodation, hosting, ferrying, support and befriending by individuals, families and businesses alike. We will have press coverage and the local TV stations will be invited to attend our activities. 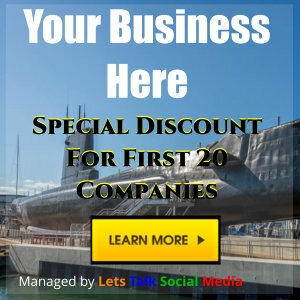 This is a fantastic opportunity to get noticed locally as well as internationally. 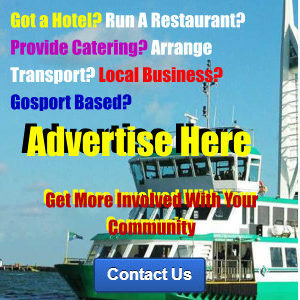 You can advertise on our website from only £20 per month with a discount if paid annually up front PLUS a Special Offer of 50% Off For The First 20 Advertisers! 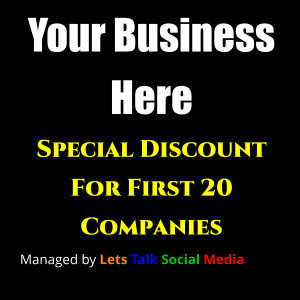 The site is run by Lets Talk Social Media and can be contacted on 0207 097 1434 or by email at lee@letstalksocialmedia.co for more details.